This video was bought to you by SitePen and Viadeo. Uber (formerly known as UberCab), the disruptive private driver car booking service that is only available in San Francisco currently will be launching, not only across US cities, but also in Europe we discovered in this interview with co-founder Travis Kalanick. 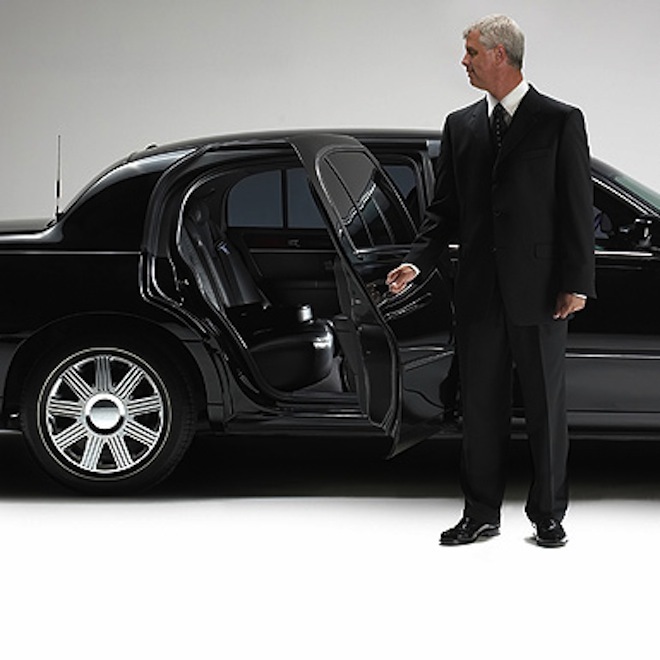 Uber is making waves in Silicon Valley as the must-have on demand black car service that works simply and efficiently through the iPhone or the Android app by setting your pick-up location. Paying for the ride is convenient as it automatically gets charged to your account. Once the transaction is over, both the driver and the passenger will be able to rate each other to ensure that the service is not being abused. UberCab actually made some controversial news late last year when the company was asked to cease and desist because it was marketing itself much like a cab company without a taxi license. It is stipulated in US law that only licensed taxis can pick someone up right away, which is UberCab is not. Due to this incident, UberCab dropped Cab from its official name and is now called Uber. I talk to Travis about the company’s recent $11million investment, get a tour of the current offices and talk about Uber’s future plans.